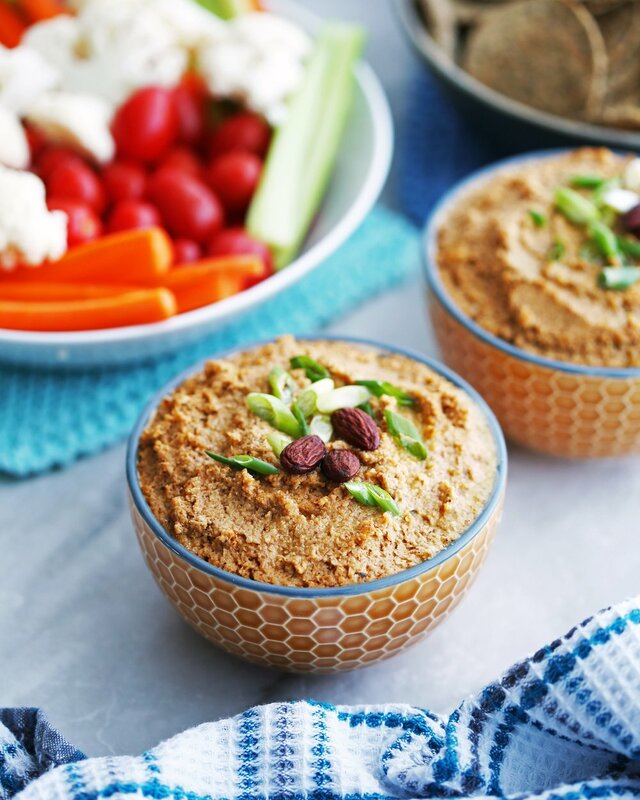 Check out this delicious and flavourful vegan dip made with roasted cauliflower, garlic, spices, and more! This easy appetizer is perfect to serve with vegetables, crackers, and pita chips! 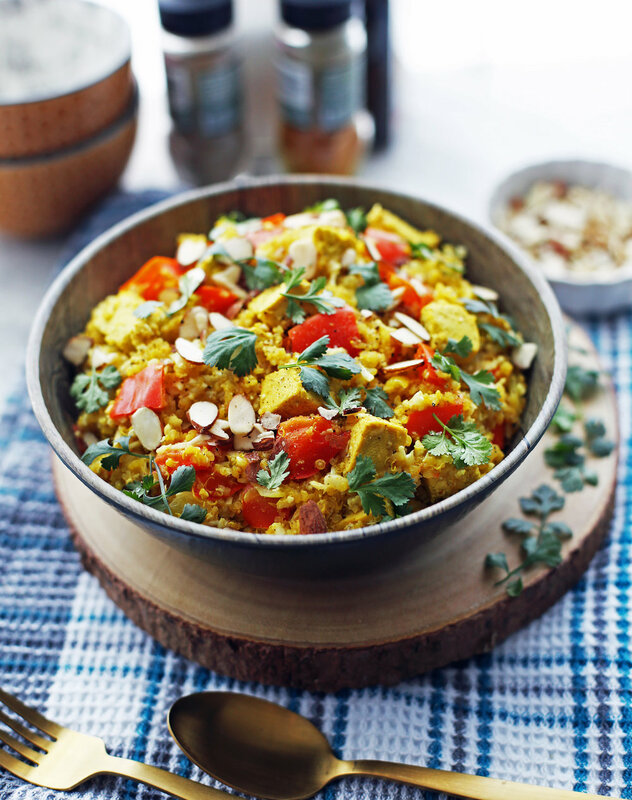 A flavorful and healthy vegan meal featuring turmeric, cumin, and coriander spiced quinoa, cauliflower rice, and tofu! 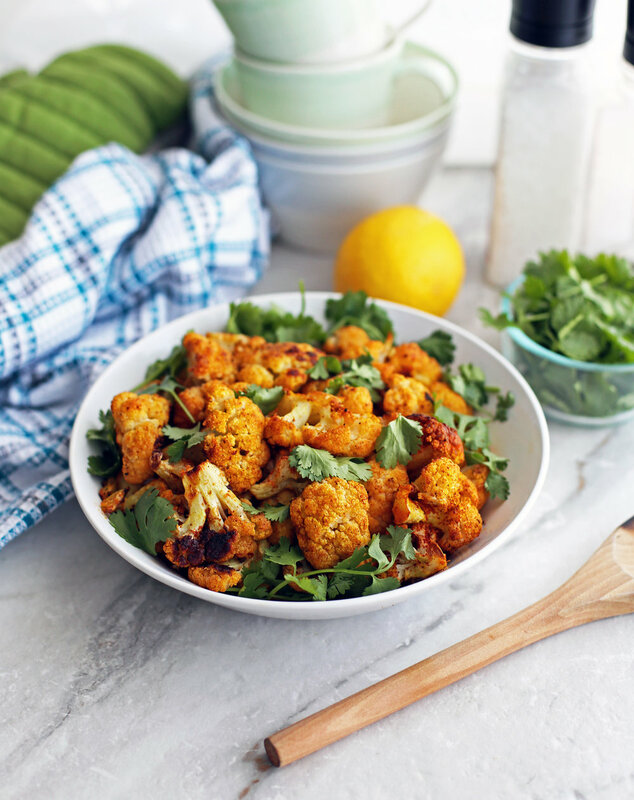 This tasty roasted spiced cauliflower side dish is easy, flavourful, and healthy. It’s naturally vegan and gluten-free too.